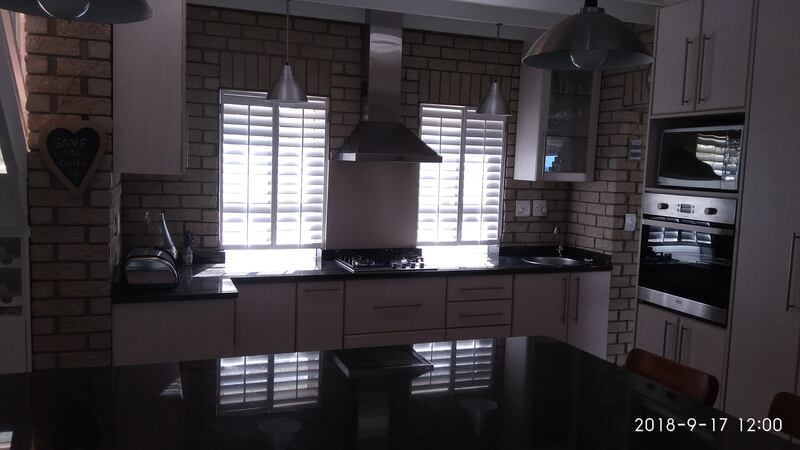 Shuttec Blinds & Shutters are a Kleinmond based company with over 15 years of experience in the window treatment industry. 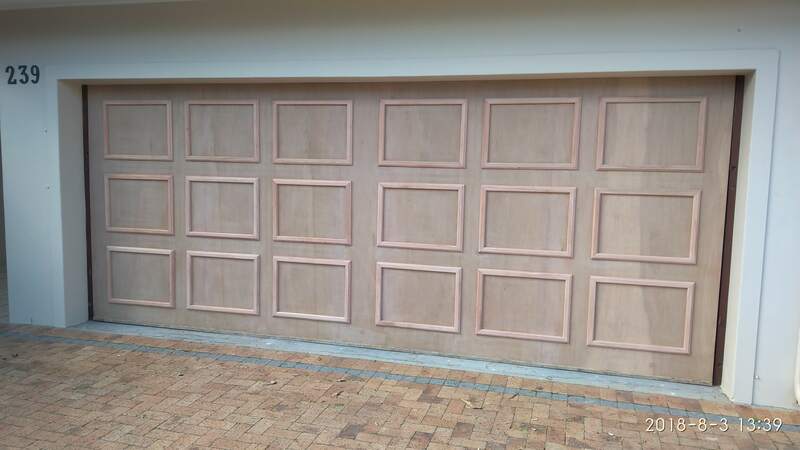 Owner Eric Fraser personally oversees each installation in homes and businesses in the Overberg region. 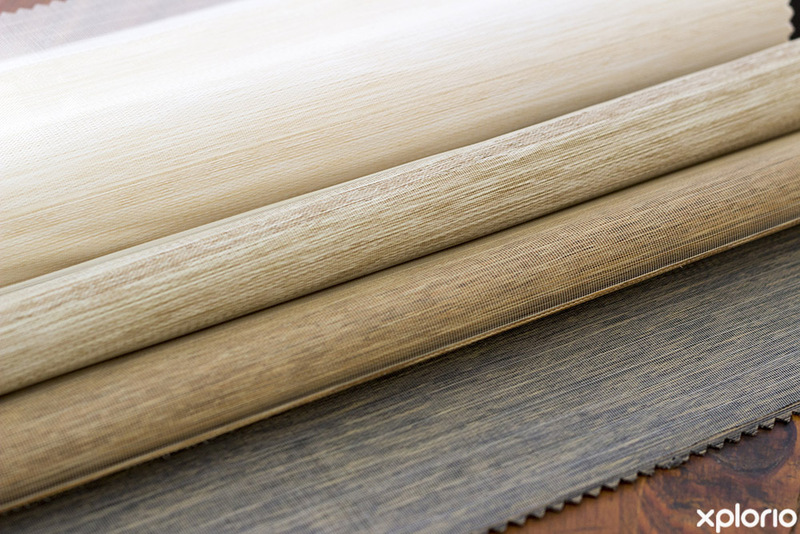 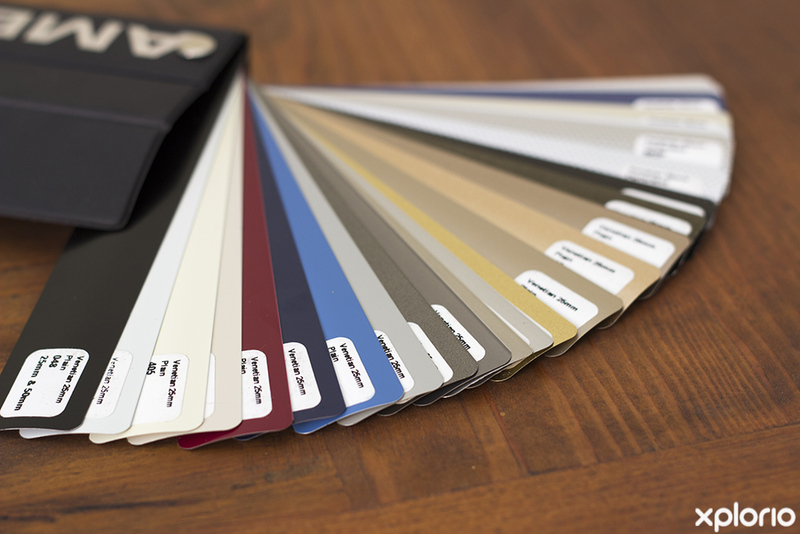 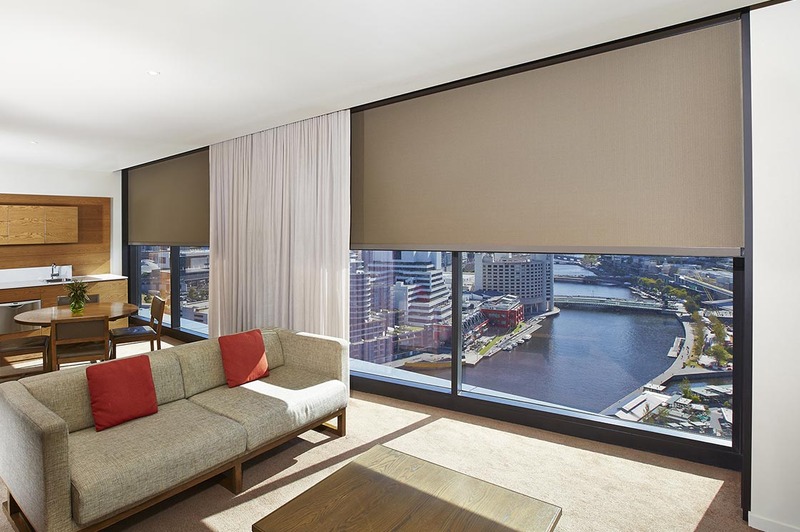 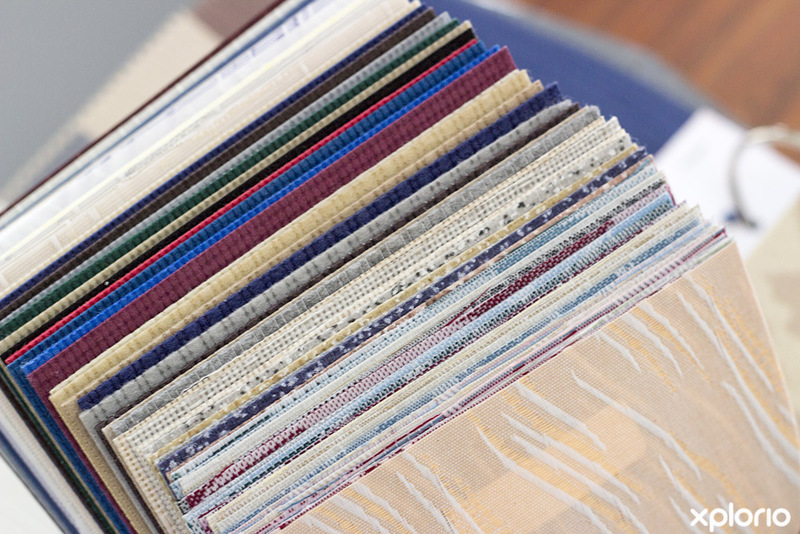 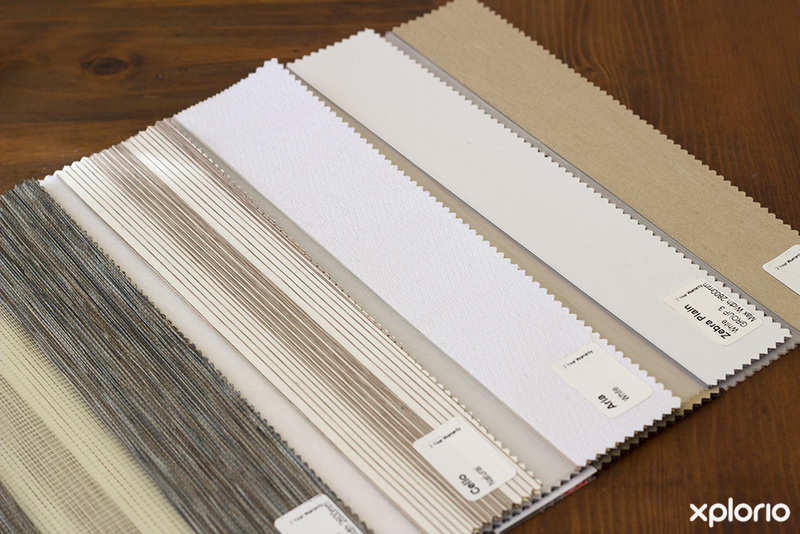 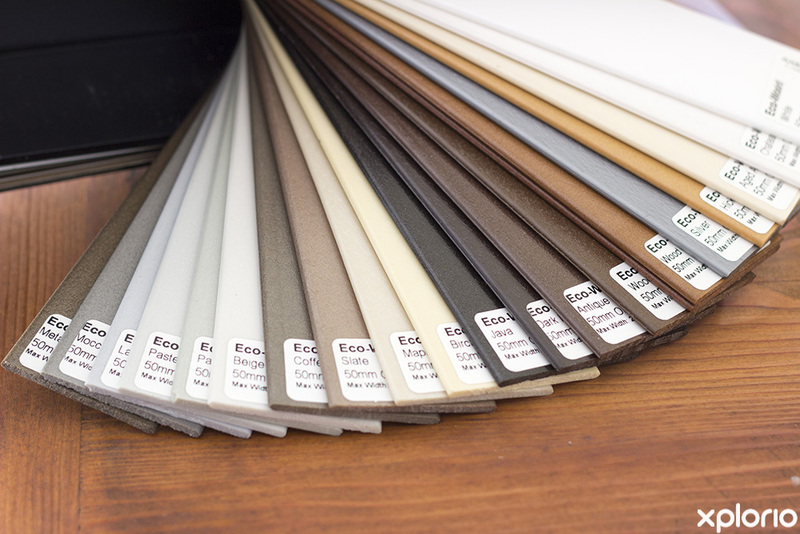 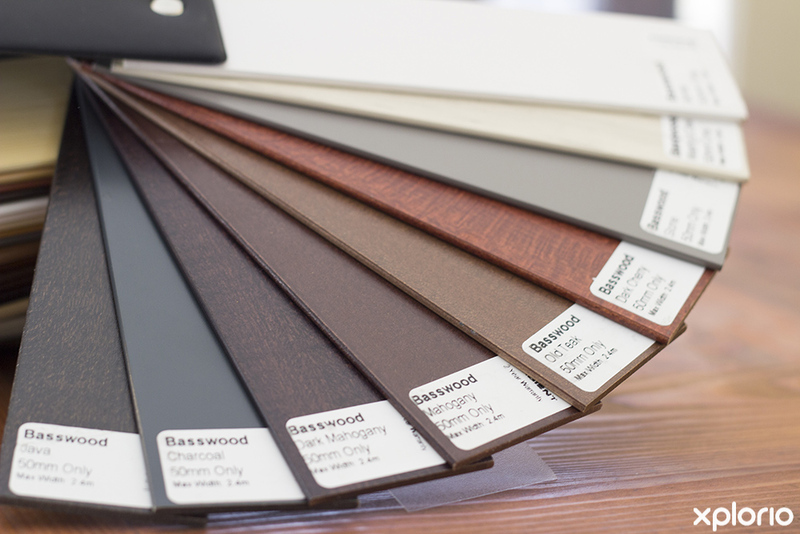 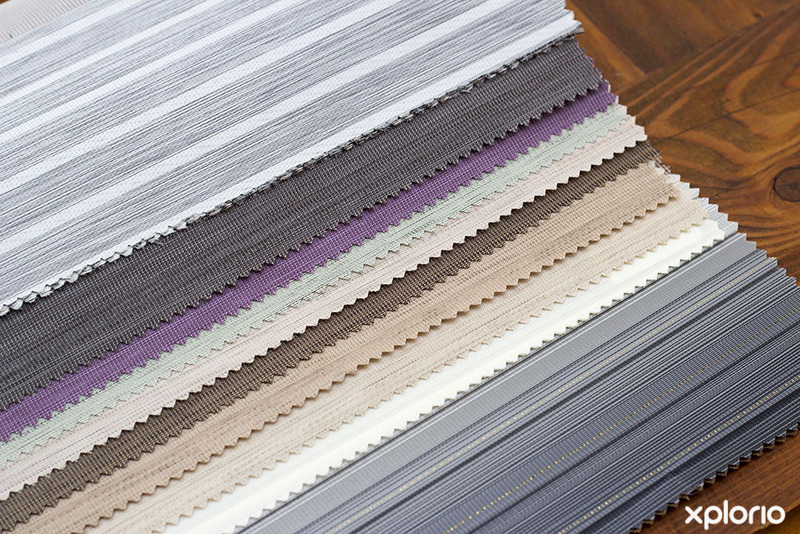 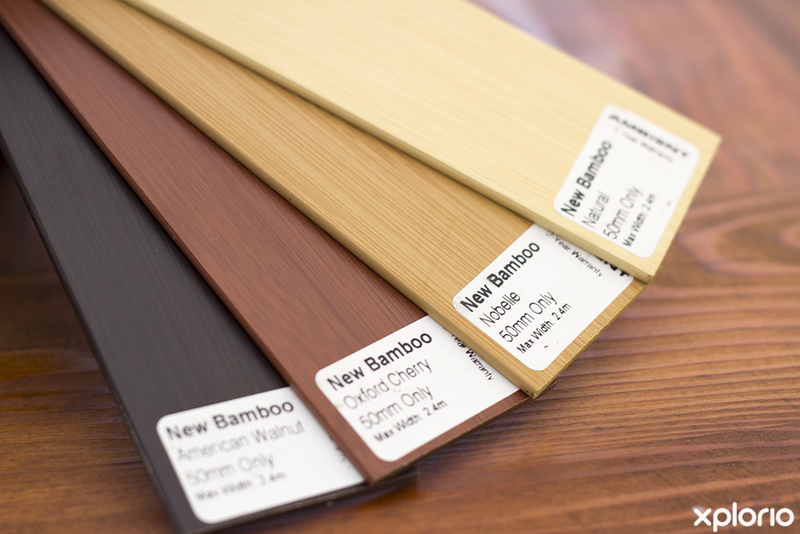 Choosing the right window covering has never been easier and the vast product range includes Venetian and roller blinds made from wood, bamboo, aluminium and fabric. 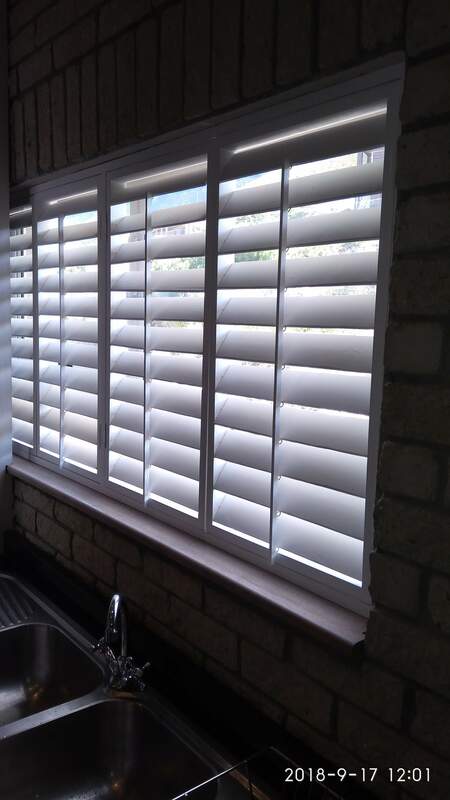 The range of aluminium shutters is available in aluminium and powder coated aluminium which makes it durable and able to withstand the toughest of coastal weather conditions. 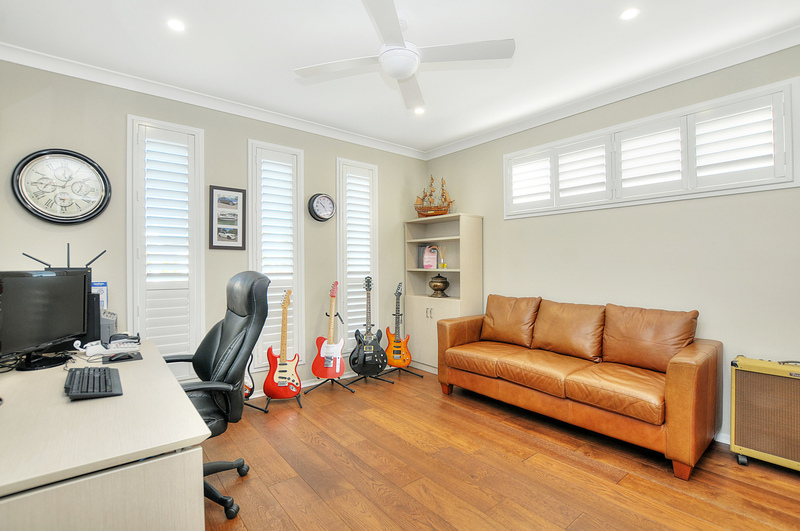 Furthermore, Eric provides a convenient furniture renovations company and will strip, sand, polish and paint your well-worn oldies but goodies, restoring them to their former glory. 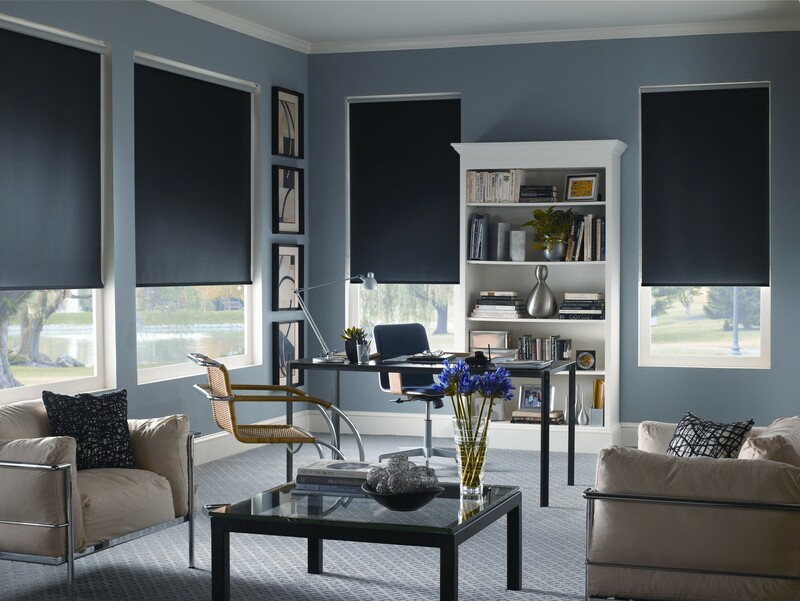 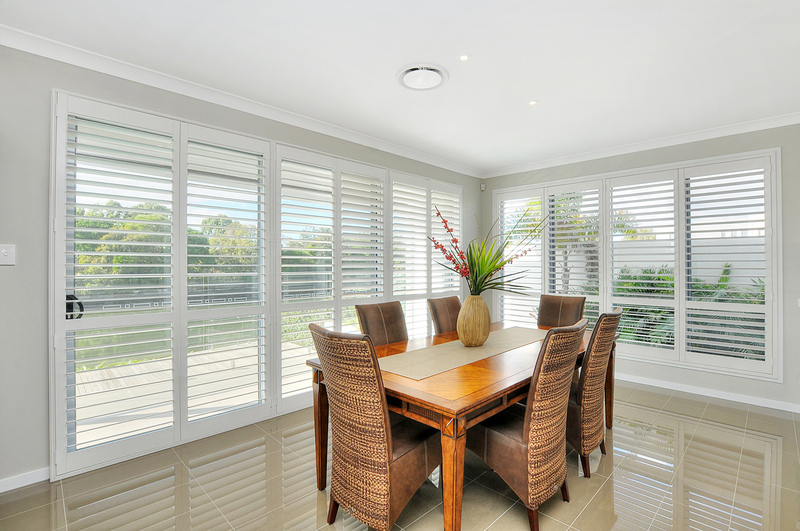 Click on ‘More Info’ below to find out more about Shuttec Blinds & Shutters. 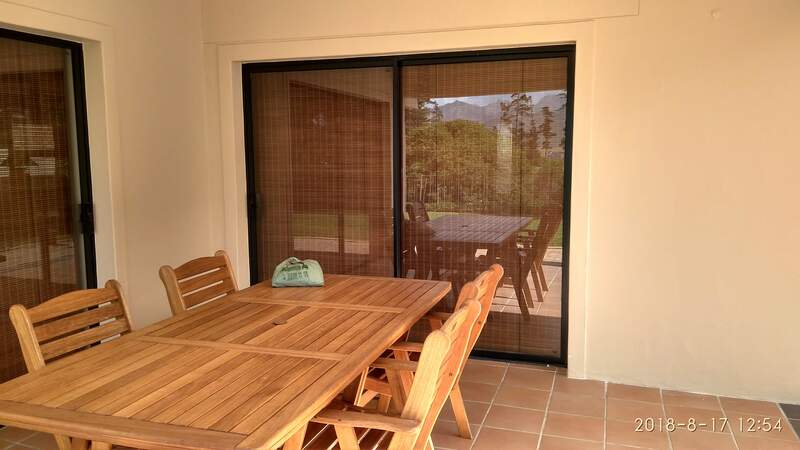 Flyscreen Mesh is designed to keep insects out while allowing airflow in. 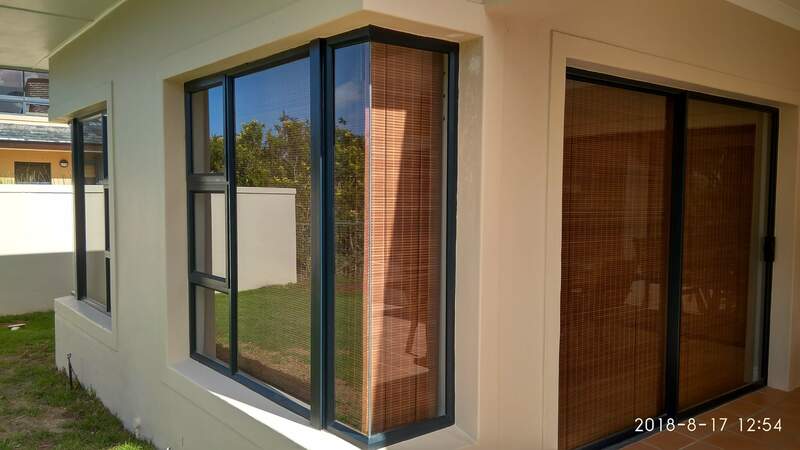 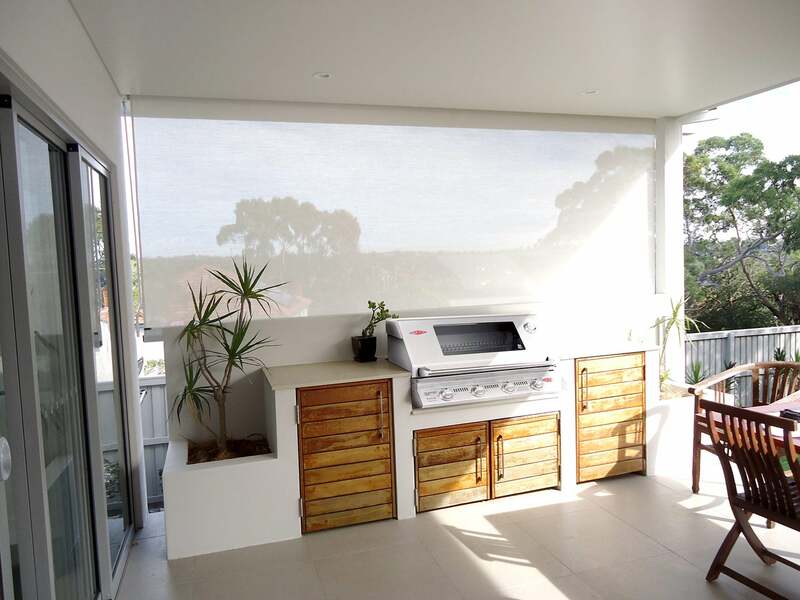 A fly-screen can be used inside and outside the home or business and is available in five standard colours that can be matched to your windows and doors. 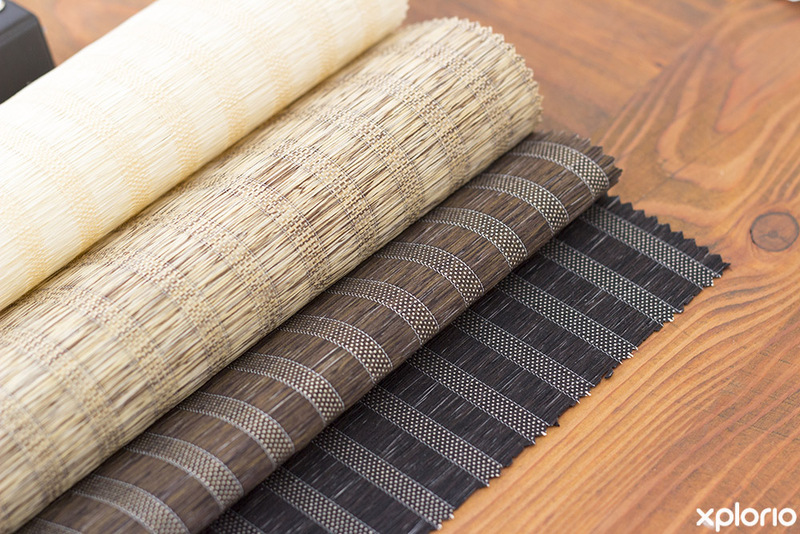 Pet Mesh is resistant to clawing and scratching, making it perfect for keeping dogs, cats and birds safely in or out of the home. 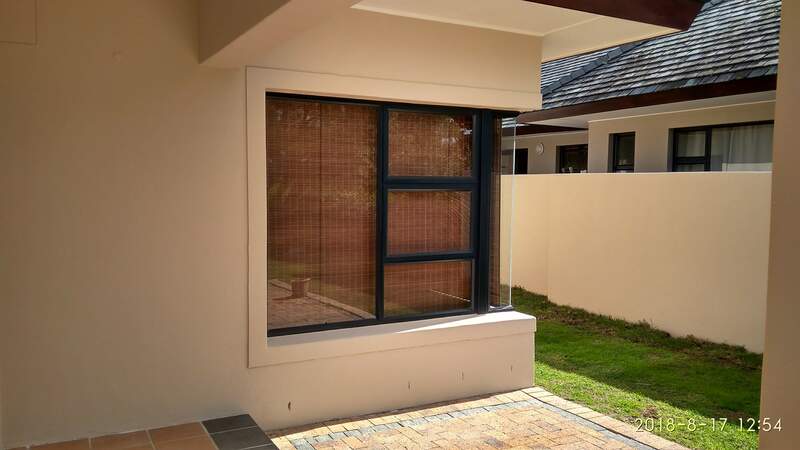 Pet Mesh can be used on doors and windows. 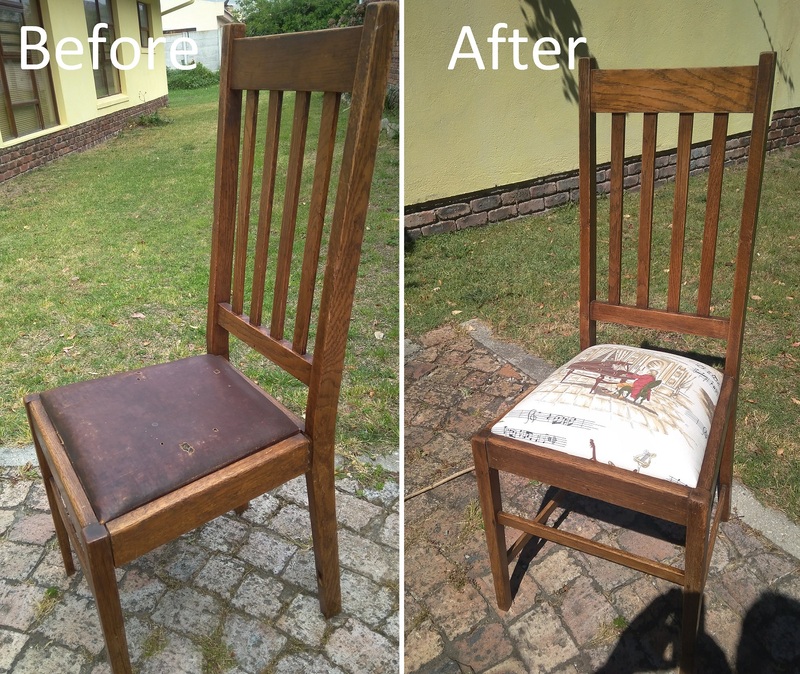 Eric Fraser and the team at Shuttec Blinds & Shutters will give your old and antique wooden furniture a new lease on life with a bit of love and a little more sanding, oiling, painting or spraying. 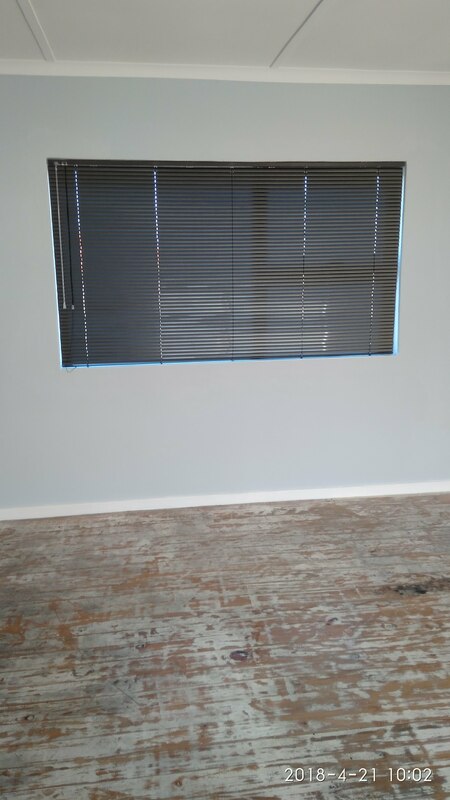 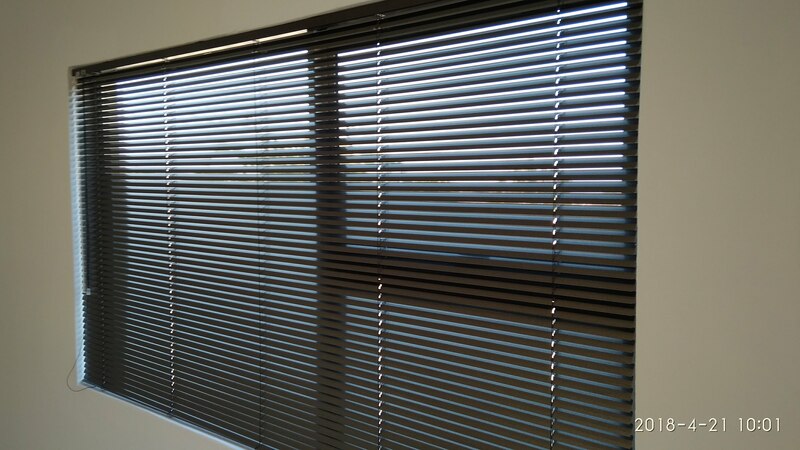 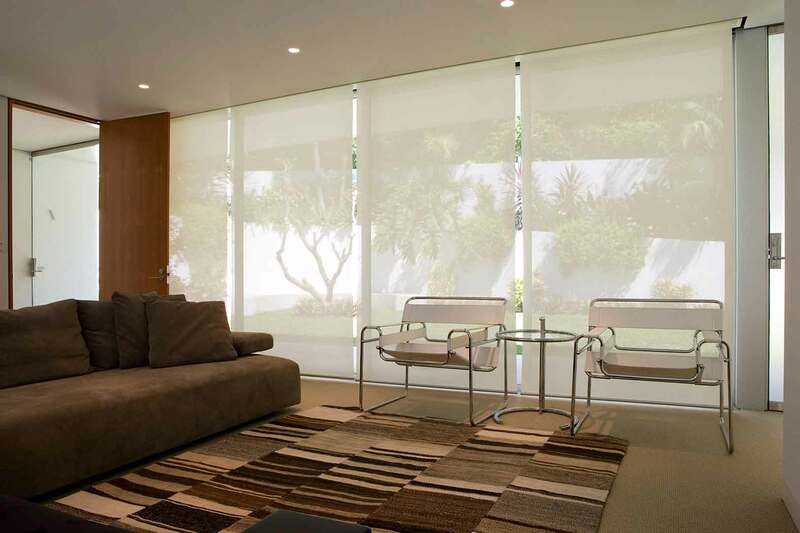 Contact Shuttec Blinds & Shutters directly for more information. 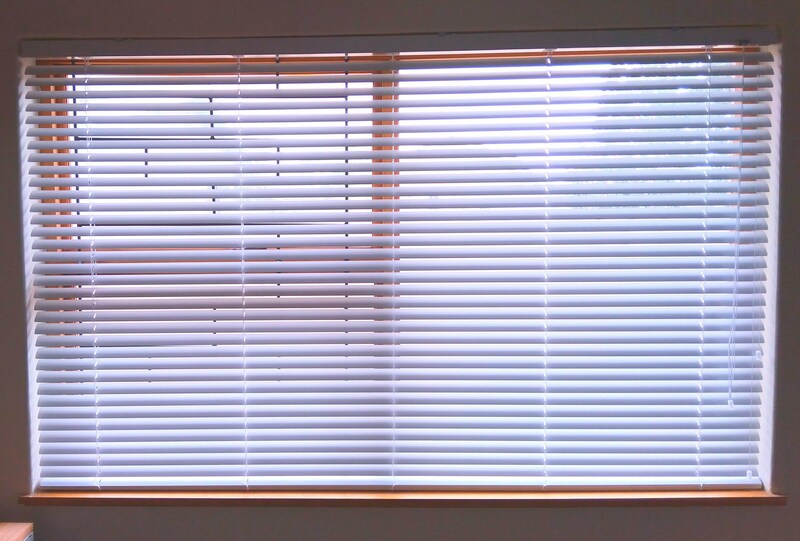 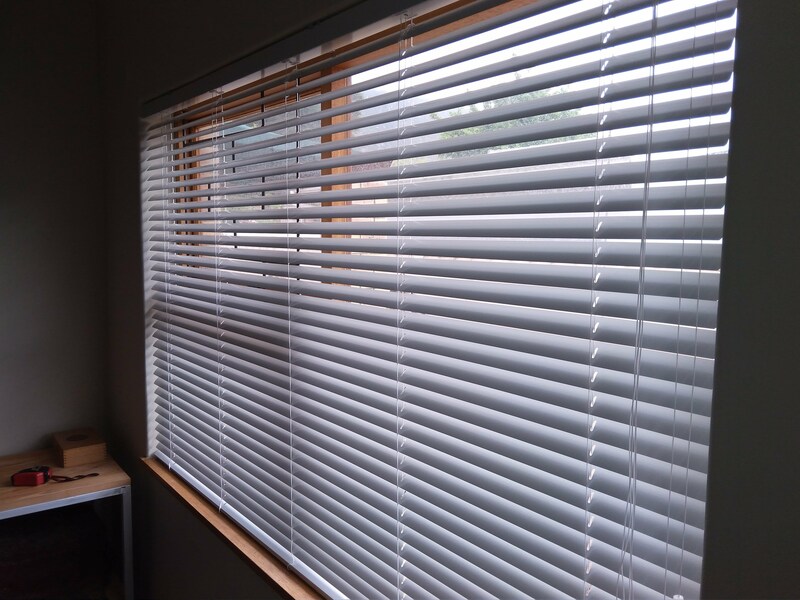 Contact Shuttec Blinds & Shutters directly for expert advice and a free quote. 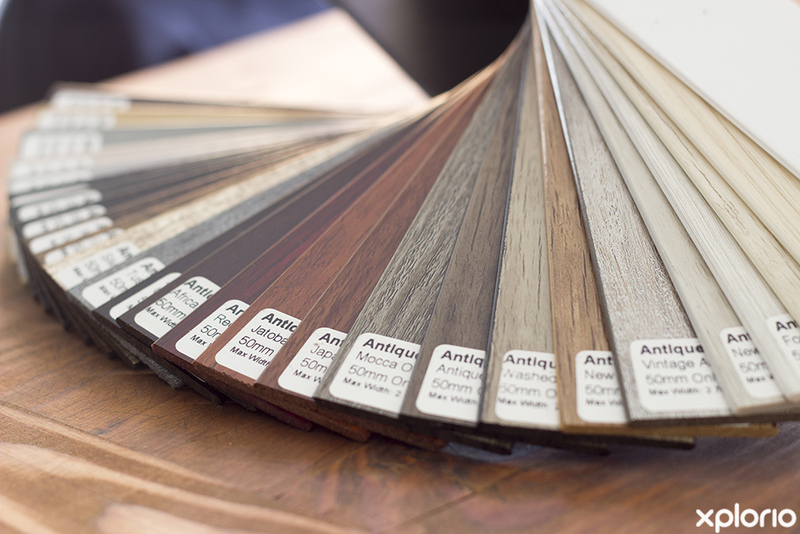 All work comes with a ten year warranty.